"You Will Never Speak To Anyone More Than You Speak To Yourself In Your Head. 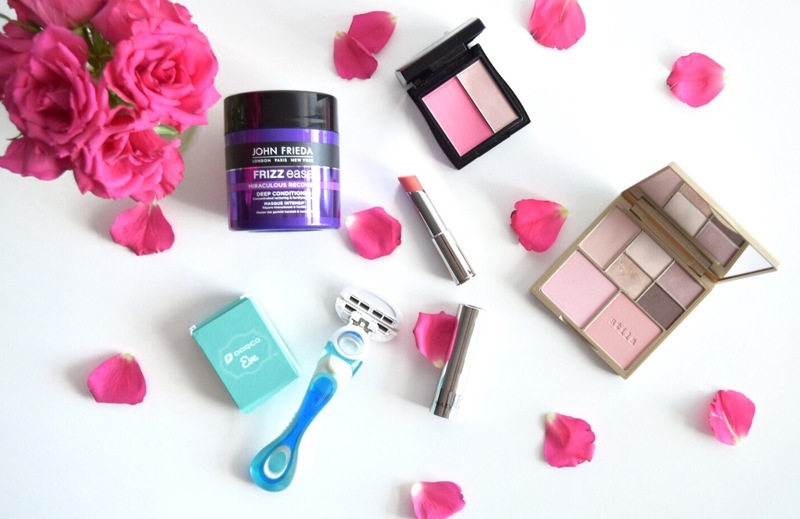 Throughout the month of March I have been trying out some new products as well as rediscovering some products i've owned for a while. I received this palette for Christmas but I have been loving using it recently. In January I bought the Too Faced 'Sweet Peach' palette and I have been using that non stop but during March I wanted to try out a new blush and as this palette includes 2 I was playing around with it and decided to use the shadows too. As you can see the shadows aren't very bold, they have been perfect for 'every day' looks and I am in love with the gold shimmer shade! 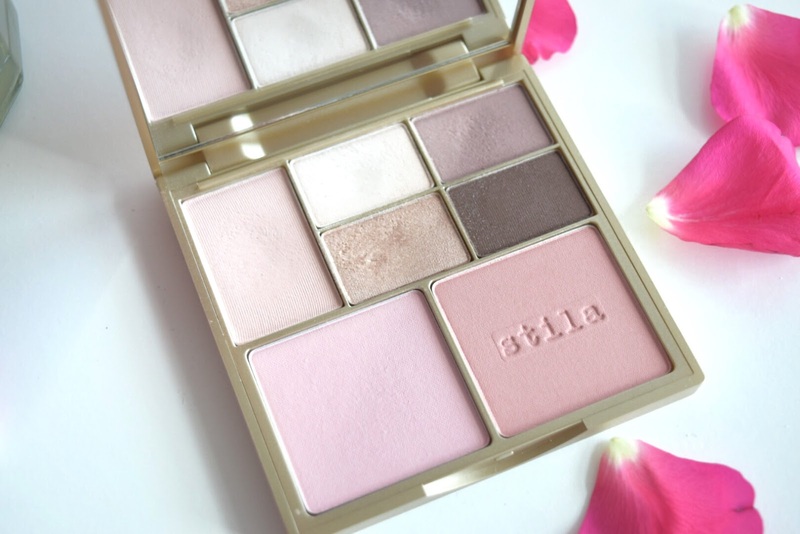 The packaging of this Stila palette is absolutely stunning and I would say that although the shadows aren't too pigmented, they do last all day. 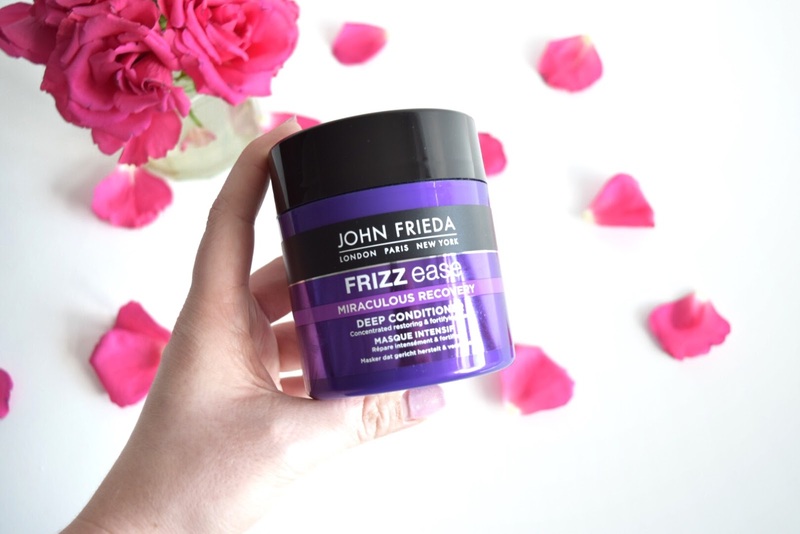 Although this particular product is new for me I have used John Frieda for years! This mask honestly gives your hair that 'just been to the salon' feel. I have been using it in the shower once i've washed out the shampoo and leave it in for 2-3 minutes which is perfect as I know a lot of hair masks take a good 15 minutes to work. I'm going to be putting more blonde in my hair soon and going lighter and I want to make sure my hair is in good condition and strong enough so i'll definitely continue using this! 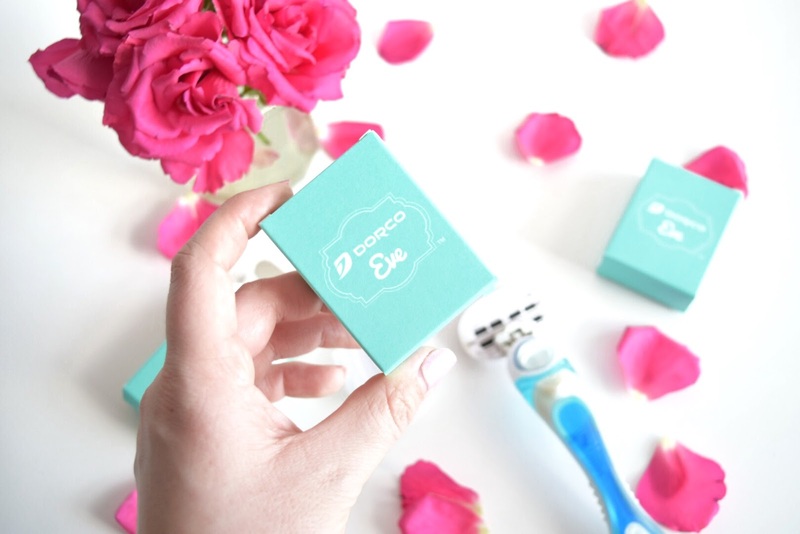 I have used these razors for months now and I cannot recommend them enough. 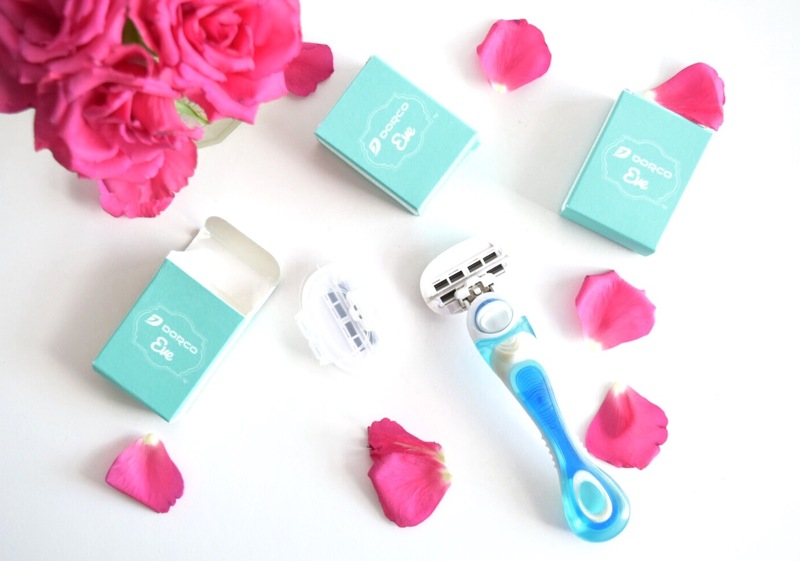 They always have great deals on their razors and you can even order monthly boxes which is great if you're similar to me and get through them so quickly. I did used to buy the cheap razors from Boots because I just thought that all razors were the same and they all cut your legs but these DO NOT do that! My leg hair grows back so quickly but actually I can leave my legs at least 2-3 days before I need to shave them again which has never happened with any other razor. It's so tasty and really fills me up. I've been feeling quite bloated if i've eaten cereal for breakfast and I can't quite figure out what ingredient it is but I do enjoy something chocolatey in the morning so this has got the best of both worlds for me- fruit and chocolate! 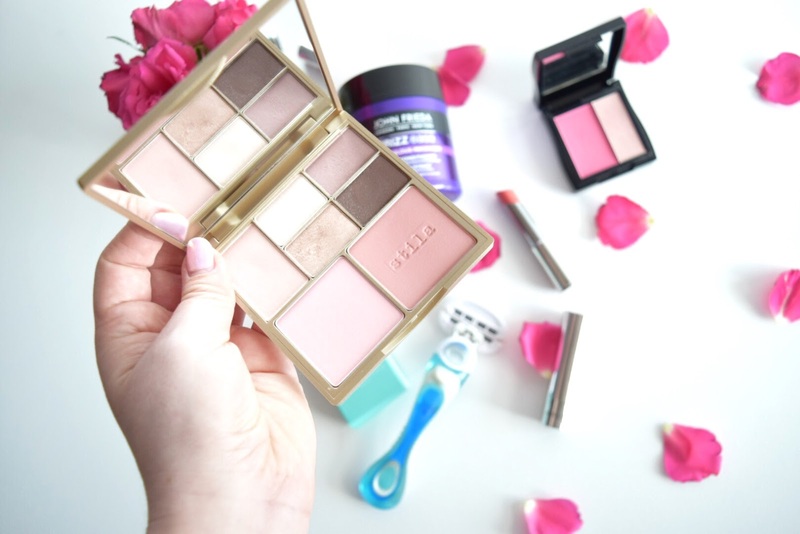 I was kindly sent some make up from Mary Kay a couple of months ago and I have been loving their products! 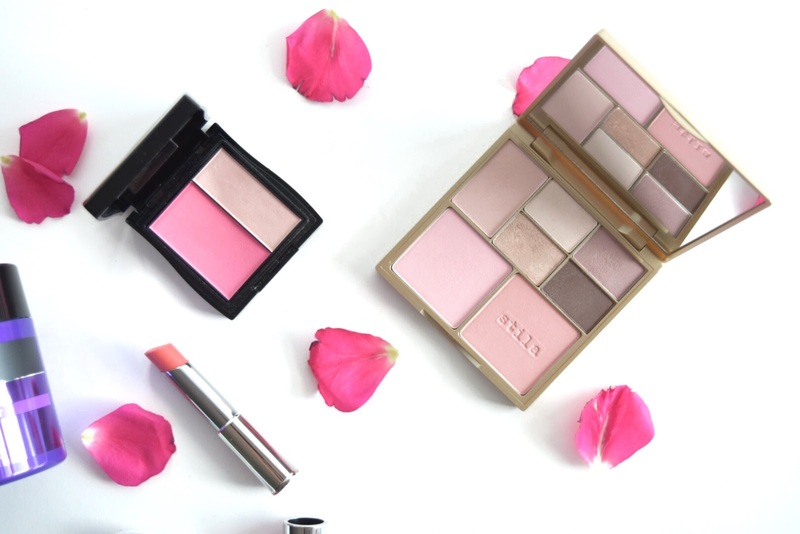 The blush and highlight duo's are definitely my favourites and you can switch them up in the sleek black compact too which is so handy! 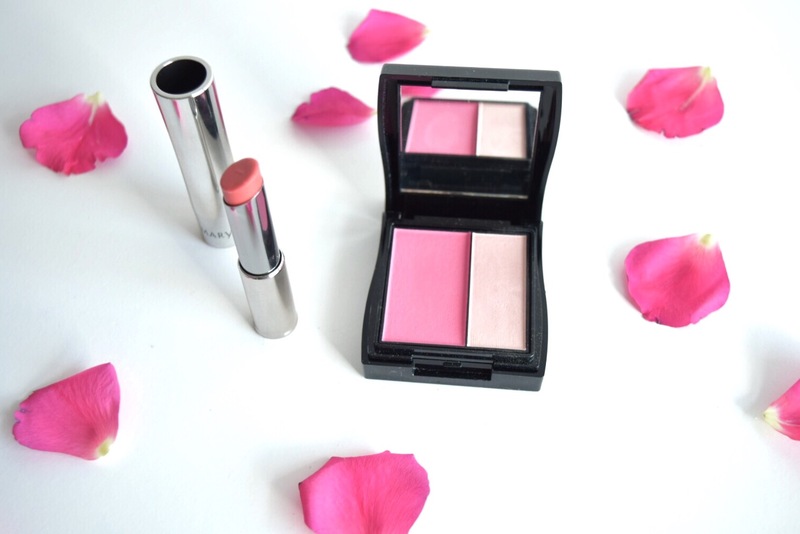 Another favourite of mine is the 'True Dimensions Sheer Lipstick' in shade Arctic Apricot. 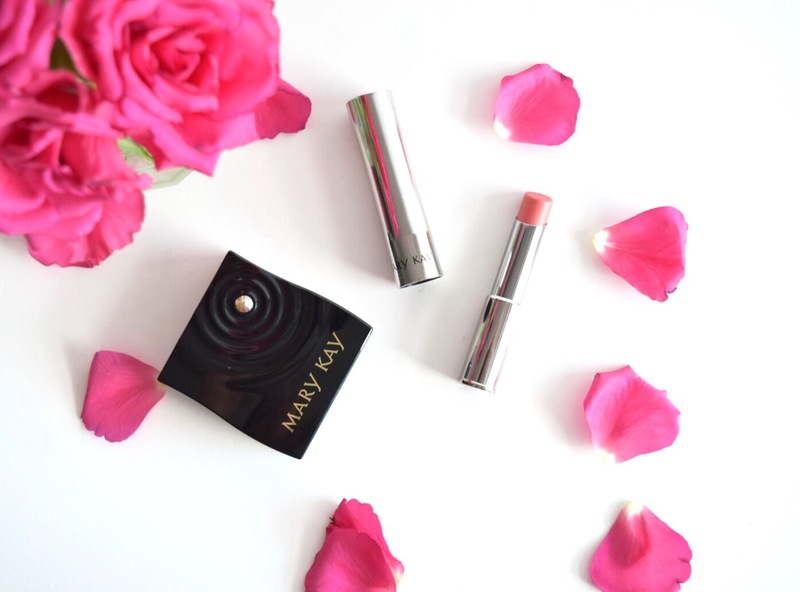 As much as I love bright pinks and bold shades I also love wearing sheer, lighter lipsticks for day time and this lipstick is definitely something you can wear all day. Not only has it got a slight tint of colour it's so moisturising and feels just like a lip balm. As some of you may know I am part of the Candy Kitten's 'Sweet Squad'. 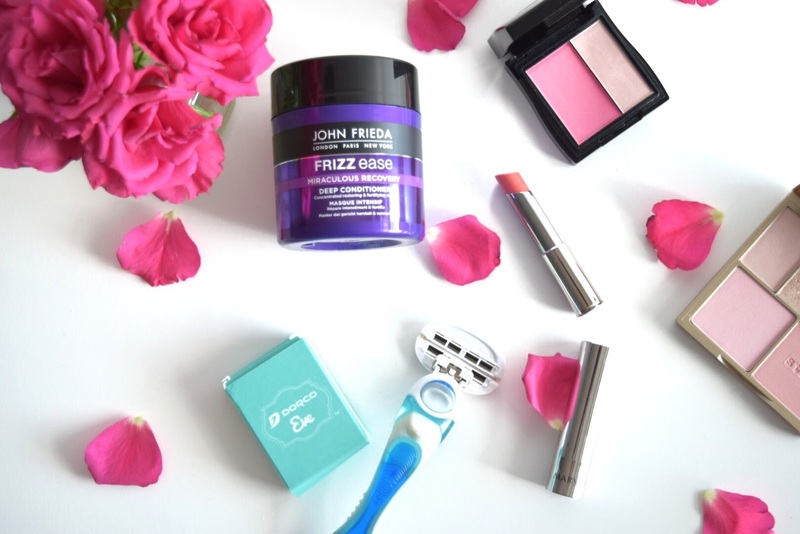 As part of this I kindly get some sweet treats sent to me each month and for the past couple of months I have been receiving the 'Eton Mess' flavour in my box and I absolutely LOVE them! Eton mess is actually one of my favourite desserts to order, especially in the summer and these taste like no other sweet i've tried before. You can pick up these bags at a range of stores including Tesco, Topshop, Sainsburies, Waitrose as well as loads of others. 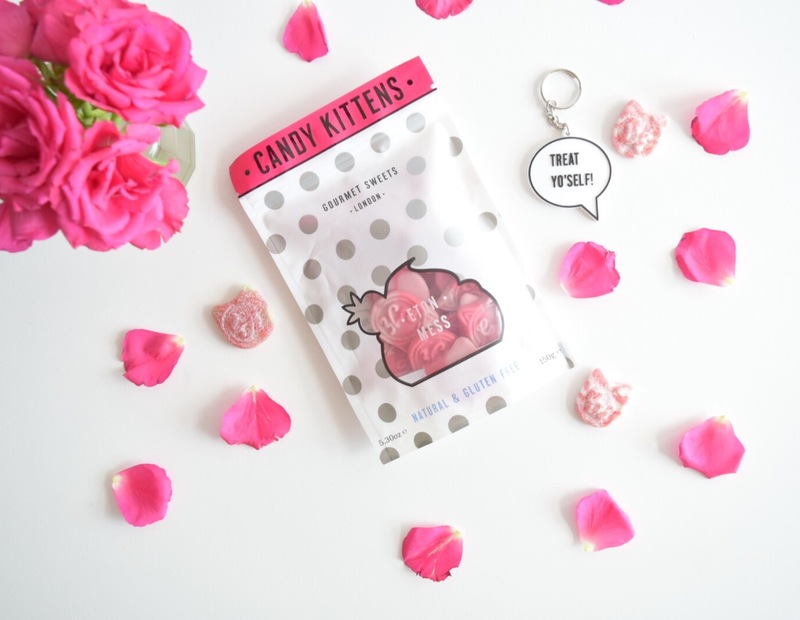 If you have tried Candy Kittens before which flavour is your fave? I hope that you have enjoyed reading this mix of favourites for March, if you have written or filmed a 'March Favourites' then please leave your link below i'd love to check it out! Can I have everything please? Ohhh I love a smoothie and now want to try that! Also ETON MESS SWEETS? Ermmm yes please! Great post lovely so many amazing bits! Thank-you for your comment lovely!